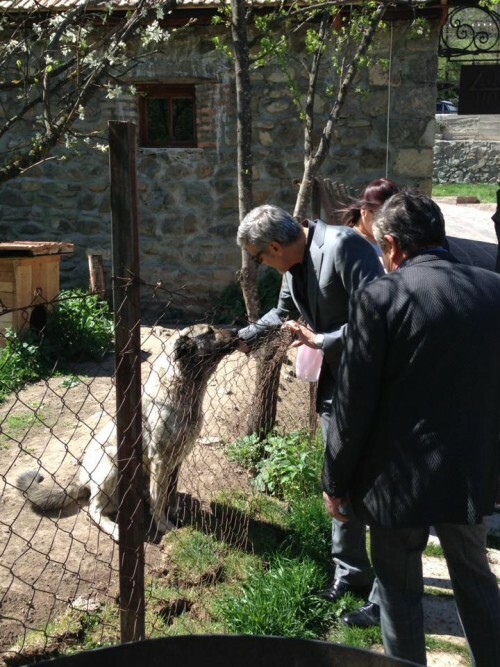 World-known actor, director and producer George Clooney has arrived in Armenia on Friday, April 22. He welcomed here by the famous entrepreneur Ruben Vardanyan. Artist and businessman first visited Tumo Center for Creative Technologies and Yerevan Brandy Company, where the guests were hosted by the chief operating officer of the company Igor Arakelyan. 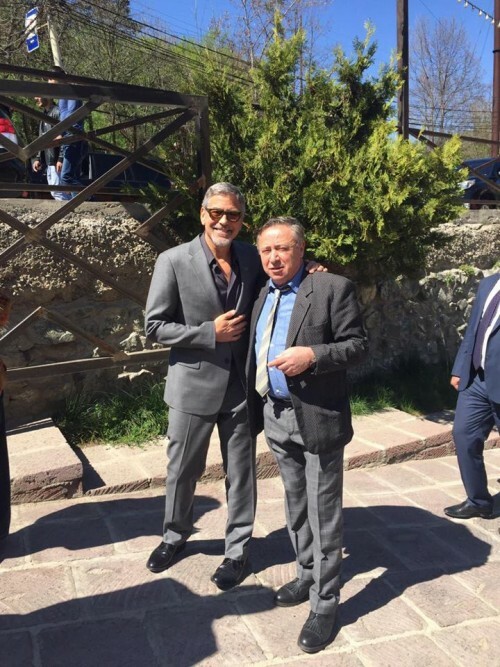 During the second day of his visit “Ocean's Trilogy” star was in UWC Dilijan College (United World College Dilijan) and get introduced with educational opportunities and offered programs. 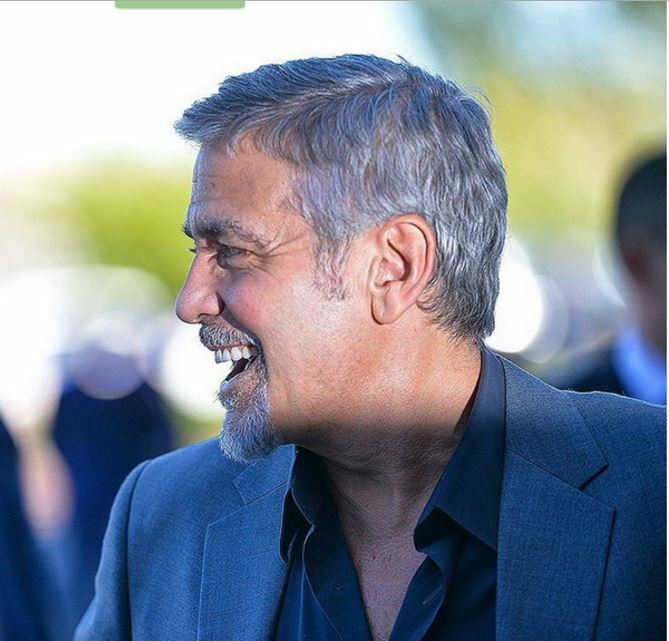 Besides, Clooney spoke and took selfies with lectures and pupils, waiting for him. 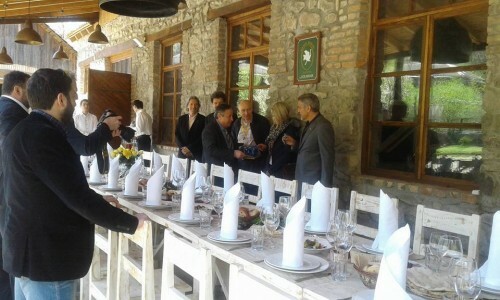 Earlier 54-year-old star had a dinner in Dolmama restaurant in Dilijan and tried some wonderful dishes. The manager of the restaurant told NEWS.am STYLE that the actor really liked Armenian cuisine and even thanked the chefs in Armenian. “The actor ordered dolma, khashlama, our Dilidjani mushroom fries, pakhlava, and gata among other dishes. 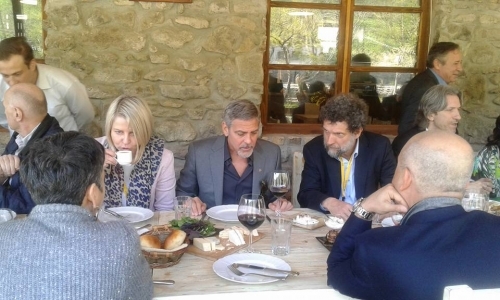 Clooney liked the dishes so much that he thanked our chefs in Armenian. He was extremely pleasant and polite. 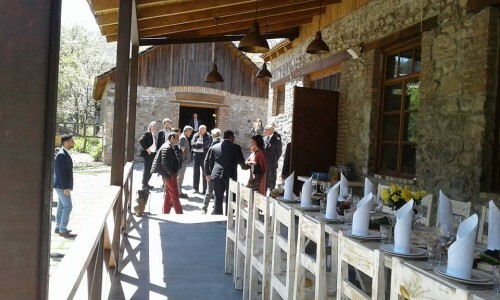 It was our pleasure to welcome him at our place. He was approaching our employees and was talking to them. We only had him for an hour, and we did our best to make him feel good here. 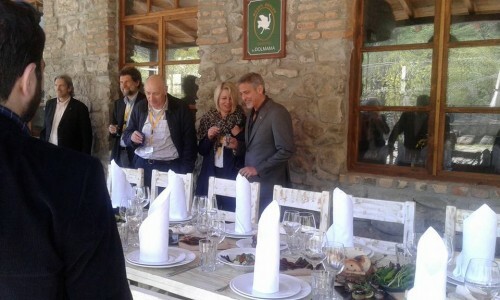 George Clooney had a dinner in the open air,” manager said.